FREDERICKSBURG, VA – February 16, 2018 – Medical Imaging of Fredericksburg (MIF) is proud to announce the installation of expanded 3D mammography services at the Imaging Center for Women in Fredericksburg, Virginia. 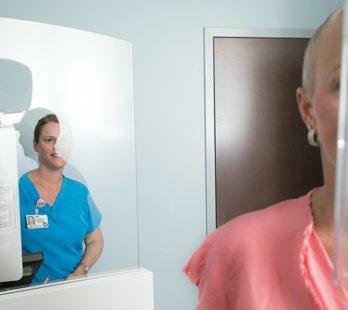 This is the latest development in Medical Imaging of Fredericksburg’s initiative to reach more women in the community with life-saving technology – the 3D mammogram. 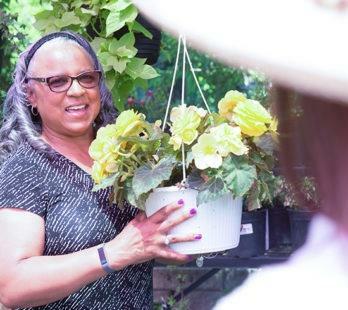 To raise awareness about breast cancer, this month Washington Heritage Museums and the Imaging Center for Women, are encouraging community members to participate in the “Mary’s Ribbons, Tie One On” event. 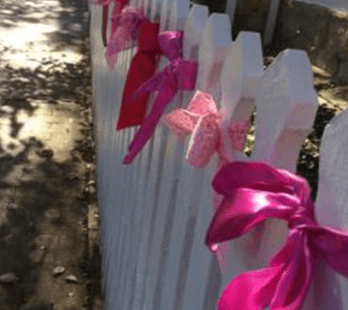 Remember, honor and encourage others to get annual mammograms beginning at age 40, by tying a ribbon on the white fence outside the Mary Washington House.